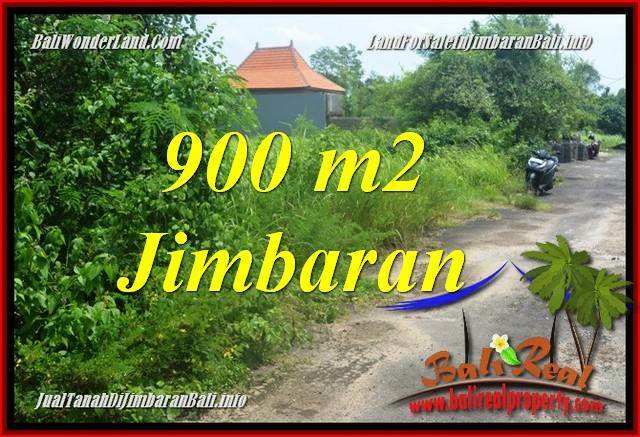 This amazing 300 m2 land for sale in Bali possibly the most Exotic land for sale in Ubud Bali, a Splendid Property for sale in Bali land. 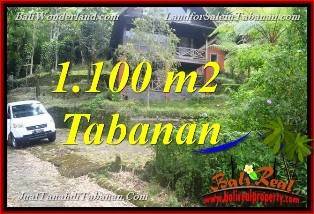 Presenting Astonishing Natural Green Garden View this Amazing block of land in Ubud is one of our featured land sale in Ubud Bali listed on our Ubud property listings. 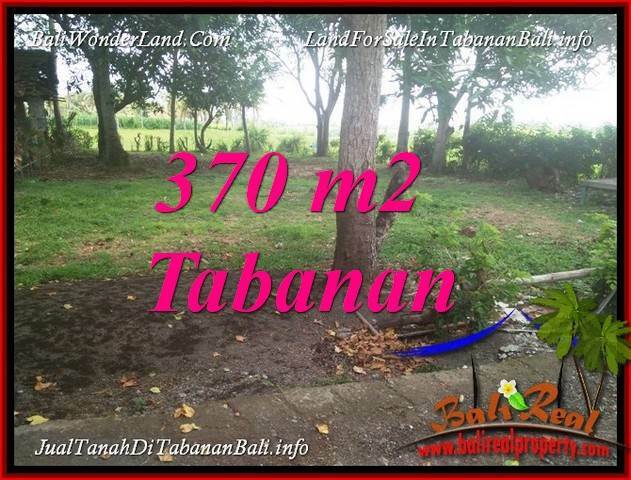 Conveniently located in Kelabang Muding, Ubud Center Bali, this Astounding Natural Green Garden View land in Ubud Bali for sale is suitable for private house or commercial villa. 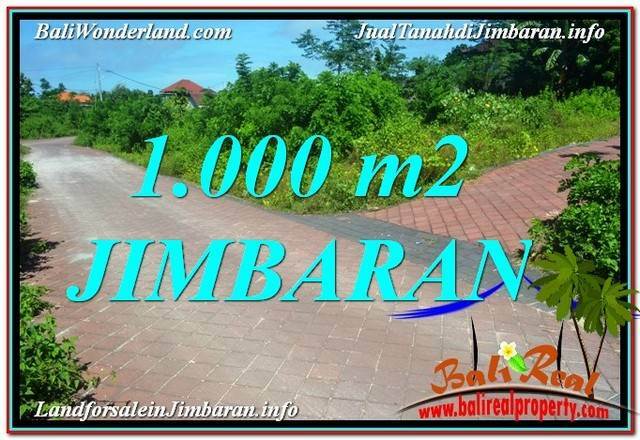 Very Rational land price USD 395 / sqm which is very cheap compared to other Ubud land for sale this Attractive land in Bali for sale in Ubud is a Golden opportunity for Property investment in Bali Indonesia. 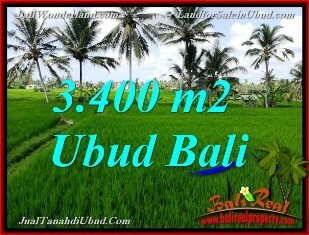 Bellow are the specs and the features of this affordable Outstanding LAND FOR SALE IN BALI. 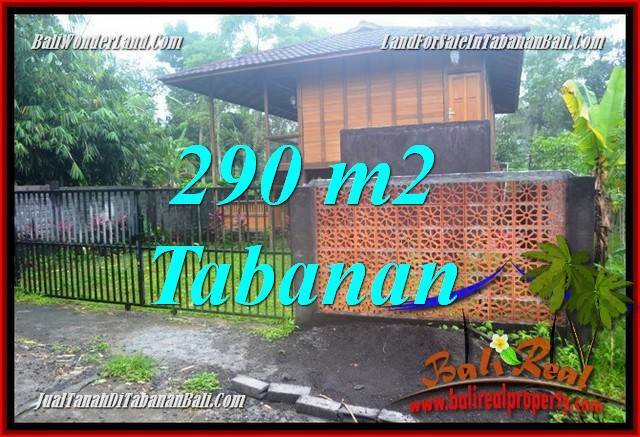 This attractive property in Bali, 300 m2 with astounding Natural Green Garden View land for sale in Ubud Bali is one of our featured Bali land listings.